Dacia presented the novelties that will be seen at the Franfurt Motor Show. 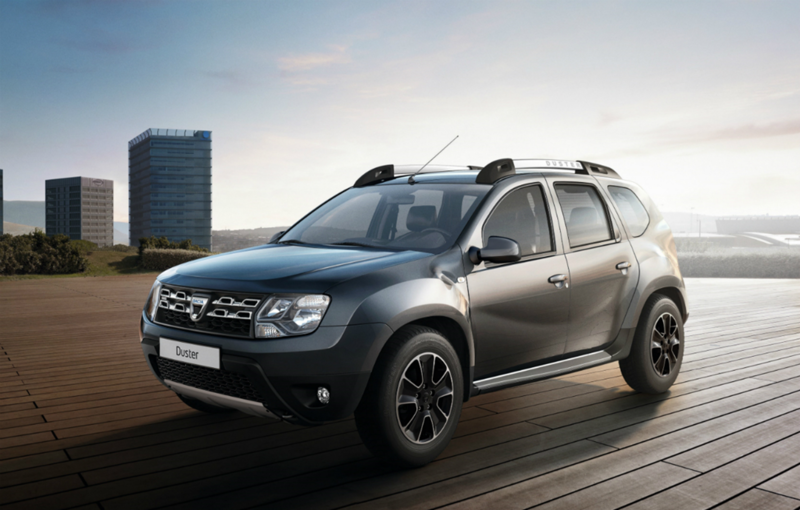 The most important of them is an update of the Duster model and a new special edition of the Romanian SUV. The 2016 edition of the Dacia Duster comes with several updates designed to make the Romanian SUV more attractive to the customers. 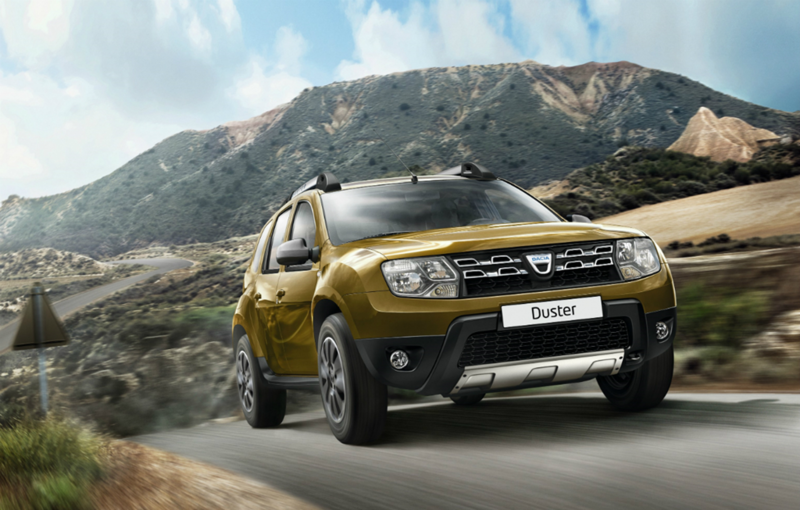 The novelties were implemented to the range according to customer demands and will improve the offer of equipment and colors of the Duster. Thus, the Duster fans can order a new 16 inch model of alloy wheels with black diamond effect, and the gray olive body color is replaced by a new color called green Altaï. 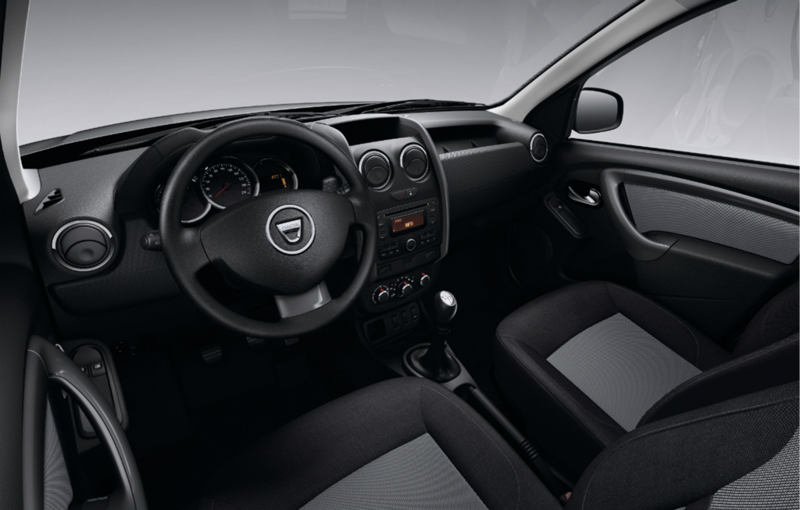 On the interior, the new Duster 2016 has more novelties: the ornaments will be of two types: black silicone and gray Federer, and the upholsteries are sewed with a discreet shade of gray. 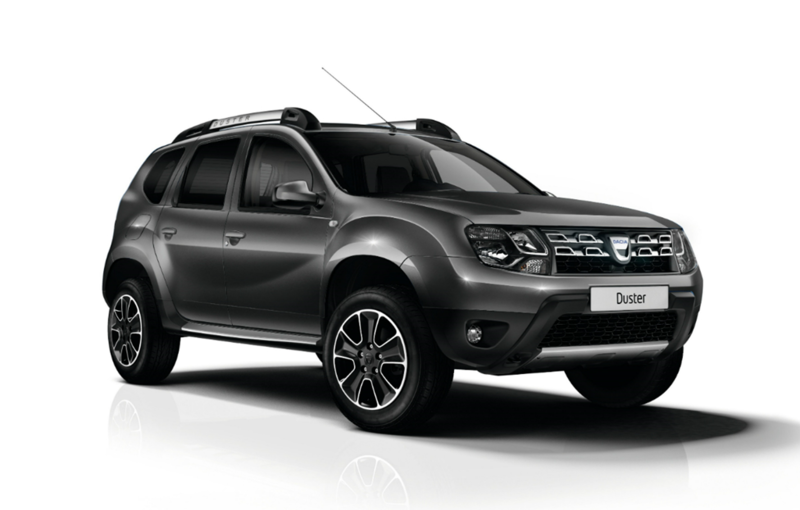 The entry-level versions of Duster will have “black silicon” upholstery, while higher versions will have a combination of “gray Federer with black”. The changes are most easily seen at he inner faces of the doors, on the door handles and on the dashboard. In addition, the air-conditioning control system has been subtly restyled. The Media-Nav Evolution system is the biggest novelty of the Duster 2016 model. 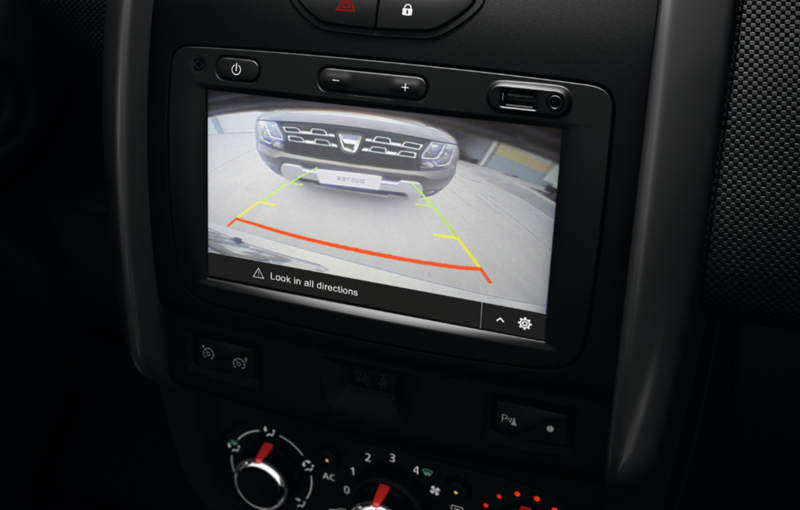 The new system comes with a rear-view camera, a completely new equipment for Dacia models. The updated multimedia Media-Nav system can use the Apple Car Play system or the Android Auto system and comes with improved graphics and a new easy to use interface. In addition, the Duster 2016 Media-Nav Evolution system has wheel controls that allow access to the Siri virtual assistant from Apple (voice command), can be connected to social networks like Facebook or Twitter, has support for relevant POI, has a new application called AHA (offered free in App Store and in Play Store), has access to online radio stations and many other features. 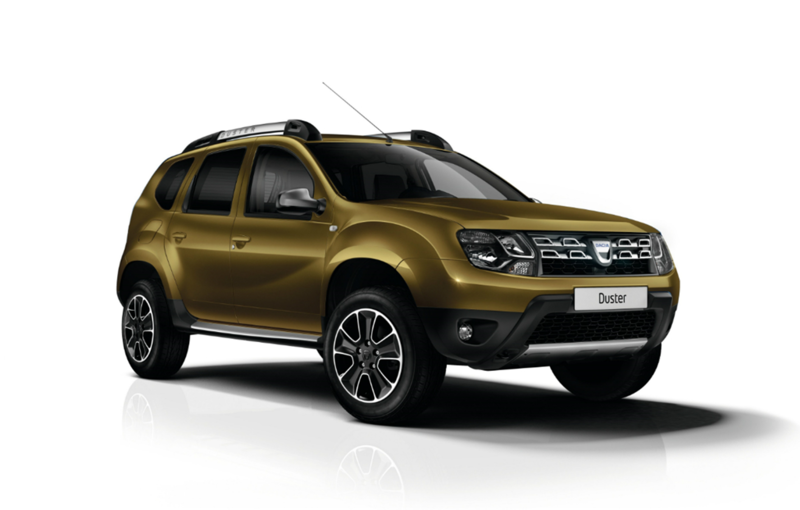 The new updated version of the Duster comes with a special edition called Urban Explorer available only on the following markets: Germany, Spain, Italy, Portugal, Swiss, Austria, Sweden, Poland, Slovenia, Croatia, Serbia, Macedonia, Bosnia and Montenegro. The new Urban Explorer edition will have two equipment packages called Look and Barodeur. The Barodeur equipment comes with new ornaments on the inferior side of the body, 16 inches alloy wheels with black-diamond effect, mirror casings in black metal color, new side sill trims, longitudinal roof bars ornaments and tinted rear windows. 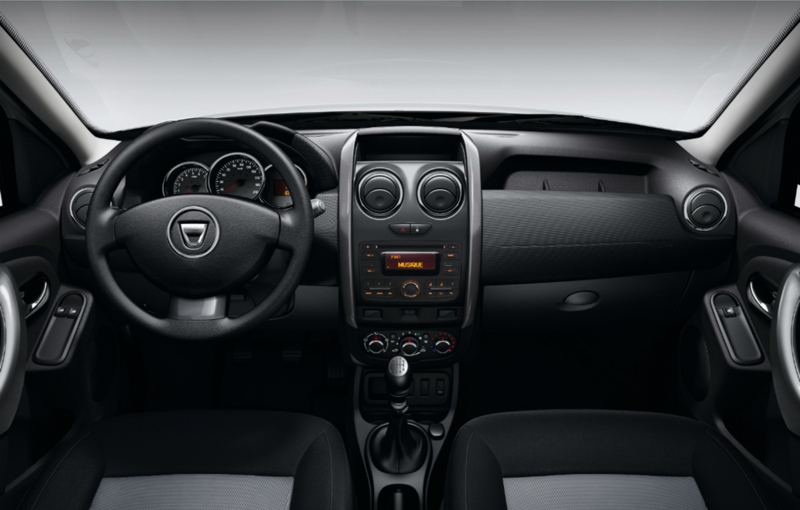 As standard, all Dacia Duster Urban Explorer models will have leather steering wheel and Media Nav system Evolution. It is surprising that the new limited edition of the Duster will not be available in France or Romania, although the Hexagon country is the most important market for the Romanian car Manufacturer.